Nice clean site, the staff are very nice and helpful. Sites are well spaced with some shade. We have been here two times, once in the spring and once in the fall of 2015. Enjoyed both stays. We enjoyed so much we stayed an extra two days. 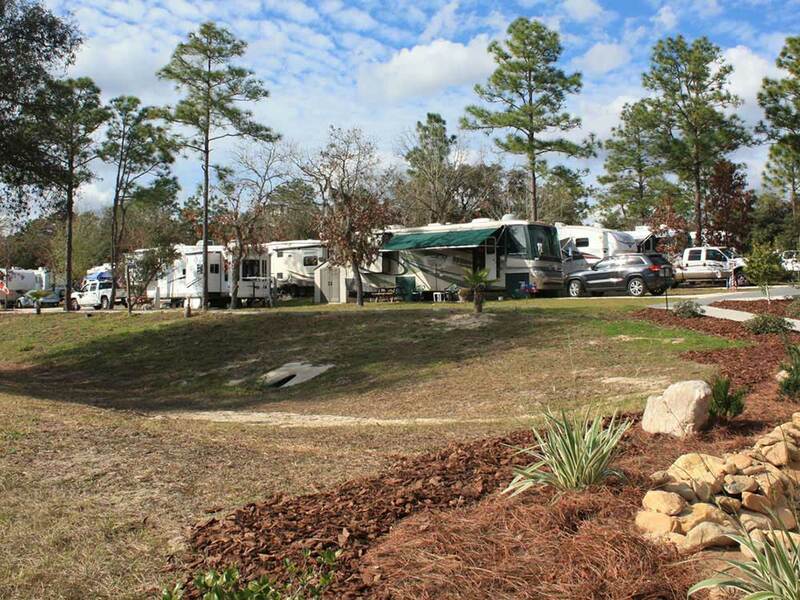 A nice laid back RV park. Excellent pool and restroom. The pads are cement with a patio and they are level. Our first trip was a backin site and second time we had a pull thru. Plenty of room for the towed car and trailer. Both times we were there, didn't really see any kids.